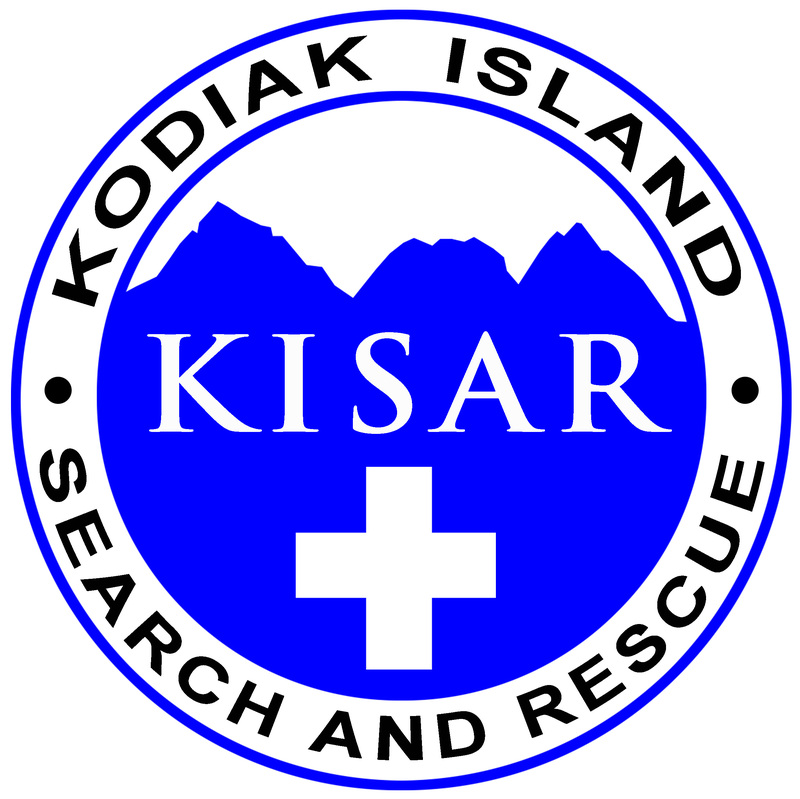 Greetings All, Kodiak Island Search and Rescue (KISAR) will hold a general meeting at 7:00 PM Thursday, March.15th, at the Bayside Training Center. This month’s training will be setting up and practicing belays. 2012 dues of $25 are now payable, so please bring cash or your check book if you have not paid already. For more information, please contact Steve Wielebski at 486-6780 or Nick Szabo at 486-3853.